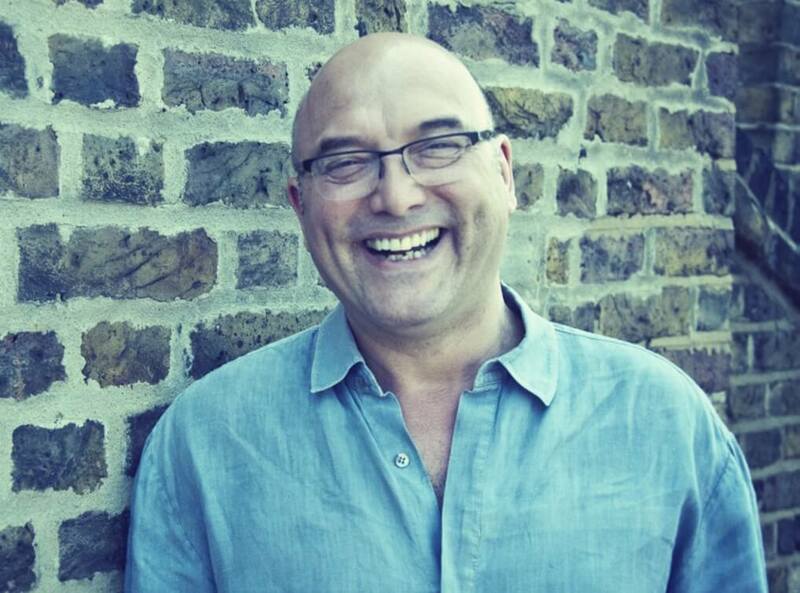 High profile TV star Gregg Wallace is a writer, media personality and former greengrocer who is best known for co-presenting MasterChef, Celebrity MasterChef and MasterChef: The Professionals on BBC1 & BBC 2. As far of a popular face of high quality food goes, there are few more acclaimed than Gregg. Over the years, he has charmed the nation with his warm personality and passion for food and before he rose to fame, he began his career in a Covent Garden fruit and veg market. In 1989, he started George Allan’s Greengrocers, a company that built up to an impressive £7.5 million turnover, and since then his profile has only rocketed. 56On the back of his business success, gregg was invited to co-present Veg Talk on BBC Radio 4 with Charlie Hicks and soon proved to have a natural flair for radio. This transcended to television when he became the original presenter of Saturday Kitchen in 2002 and since then his TV career went from strength to strength. He joined Masterchef in 2005 where he has been a permanent judge on the show ever since, including Celebrity Masterchef and Professional Masterchef. The Masterchef brand continues to be one of the BBC’s most successful formats, whilst his other TV projects include: Eat Well for Less, Turn back Time, Harvest, Supermarket Secrets and Who Do You Think You Are? Gregg’s autobiography, Life on a Plate, was published in 2012 by Orion Books and as such he is a fantastic person to speak about food, present at wards or hosts food shows, charity events and more besides.